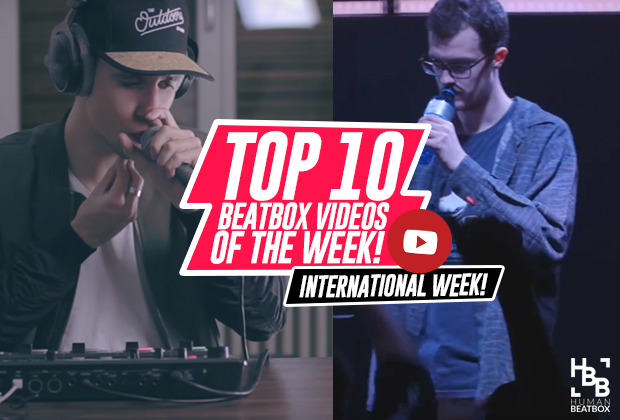 Beatboxers from all over the world showcase their palette of sounds this week! Hello beatbox family! 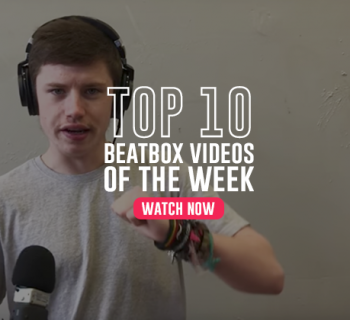 Welcome to another edition of the "Top 10 Beatbox Videos of the Week" where we showcase all the best beatboxers from all around the world in this past week. 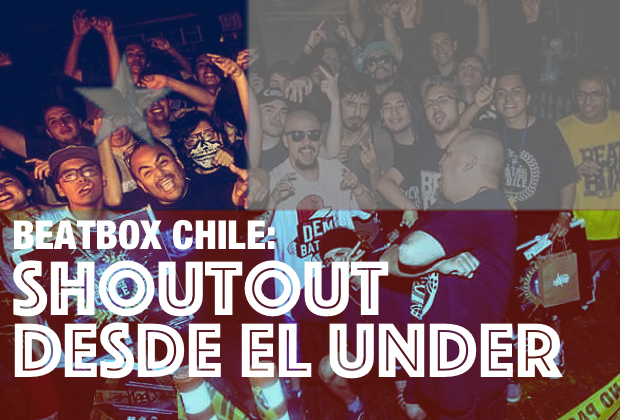 Think of it like a weekly roundup of what's been going on in the beatbox community. We have the awesome opportunity to take a look into seeing incredible talent and are excited to share them with you! Let's get started. The CN Beatbox is back with a battle between an 2016 Online Beatbox Battle finalist, Cheng Cheng, taking on Ah Xiang in this heated match up. 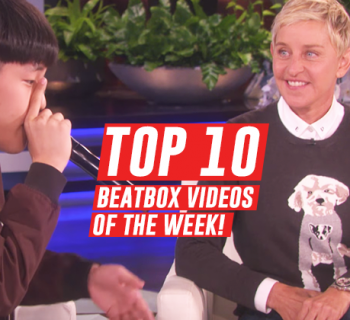 This provided great insight to the growing Chinese beatbox community thanks to the efforts made by Xin Wang and the CN Beatbox team! Keep it up! Two videos from China in a row? What is this? It’s fully deserved, though, especially since Zhang Ze is involved. He takes up the loopstation this time around and smashes this cover of Freedom. Will he compete in the GBBB next year? We shall see! We at HBB quite like these kinds of videos. We see drum covers of popular songs all the time, and it’s nice to see accomplished beatboxers like HeartGrey actually pull off a solid cover without doing the same boring old beat or spamming cheap gimmicky sounds! Traditionally, we’ve seen beatboxers play around with Kaoss Pads or the RC-505, but 80Fitz tries something new by live mixing using a Traktor Controller to replicate a full live EDM track. Heck, I’d pay to listen to this at Coachella! Anyone got a flower crown I can borrow? What is this wizardry? Beatboxers already know how difficult it is to take control of one’s hand while beatboxing, but playing a full musical piece while staying on tempo with a trumpeter takes exceptional skill. Blown away once again, Marcus! Team Kidding?! faces The Thunder in this super entertaining Danish tag team final. Creativity and showmanship are off the charts - I laughed my way through this entire battle. 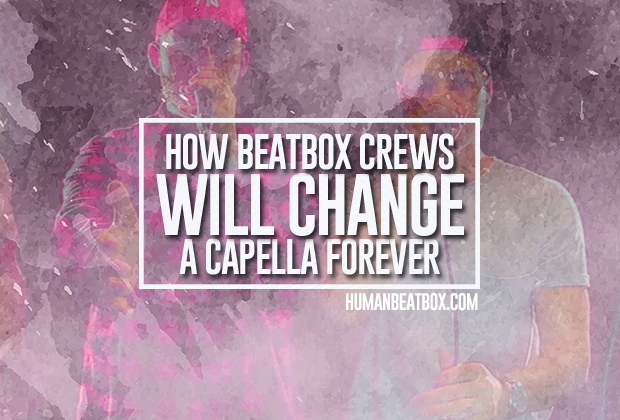 This is what beatbox is all about - creating music and having fun! The coverage for the Greek Beatbox Championship is under way as GNO takes on Alex Katsakis in yet another incredible battle. We won’t spoil the results for you, so go ahead and watch this battle, because it’s a close one! Our friend TylaDubya teams up with the legendary time keeper, Coop, in yet another hilarious beatbox challenge; this time involving saltine crackers. Essentially, you’re supposed to try a beatbox routine upon eating a saltine cracker, which is near impossible because of how dry your mouth gets. It makes for a hilarious Youtube video though! 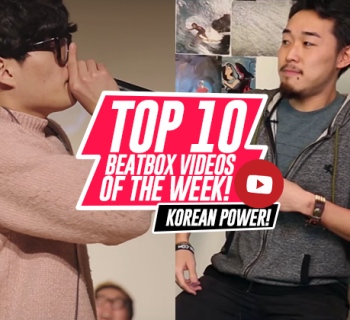 The Korean Vice Champion unleashes yet another incredible solo routine, whipping out his full colorful palette of sounds - yet another indicator of the growing beatbox scene in Korea! Incredible. Hans is back again with yet another chill and clean track, in preparation of releasing his beatbox album in the near future. It’s criminal how little views he gets on his videos, because he’s one of the most talented loopers out there! After we predicted our potential winners for the Solo battles for Grand Beatbox Battle 2017, Kazu and I took up the opportunity to predict the Tag Team Champions! Enjoy esh! If you like these weekly roundups, please share! Everything counts! Thank you, beatbox family - until next time. The Wildcards Don't Stop! | Top 10 Videos of The Week! Bigman On Ellen! | Top 10 Videos of the Week!